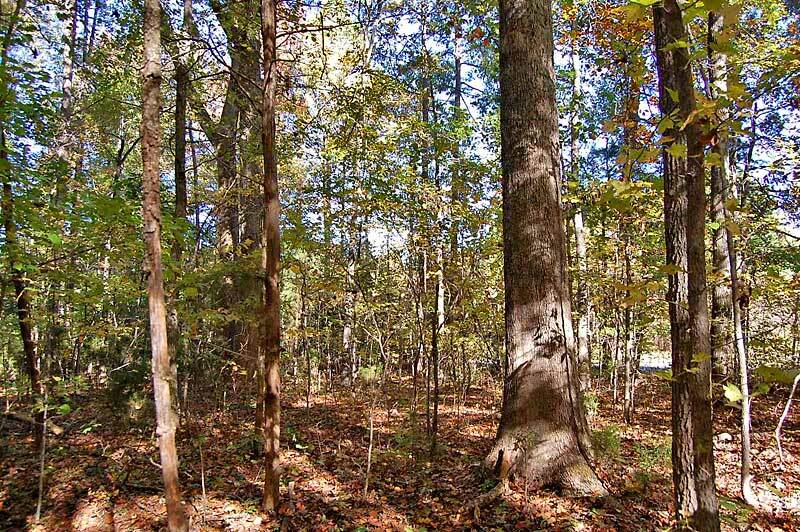 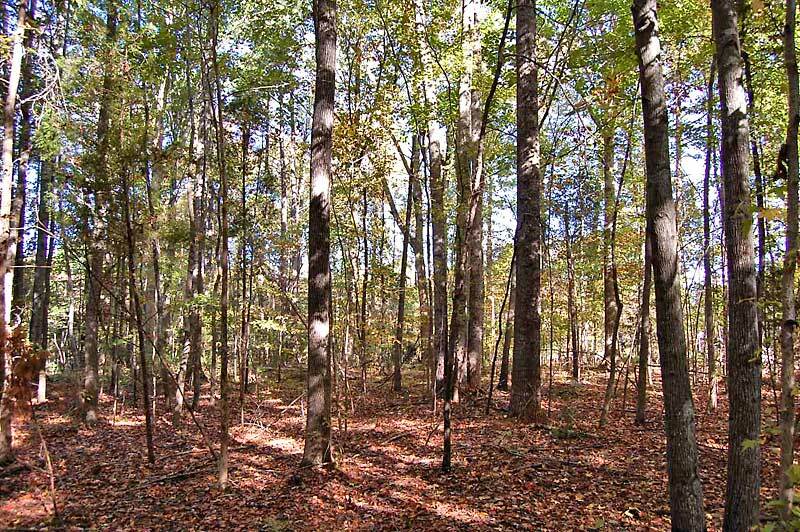 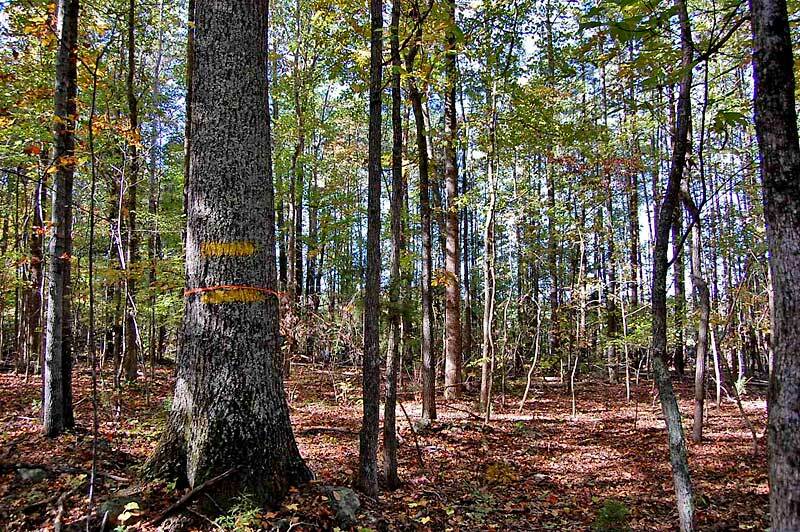 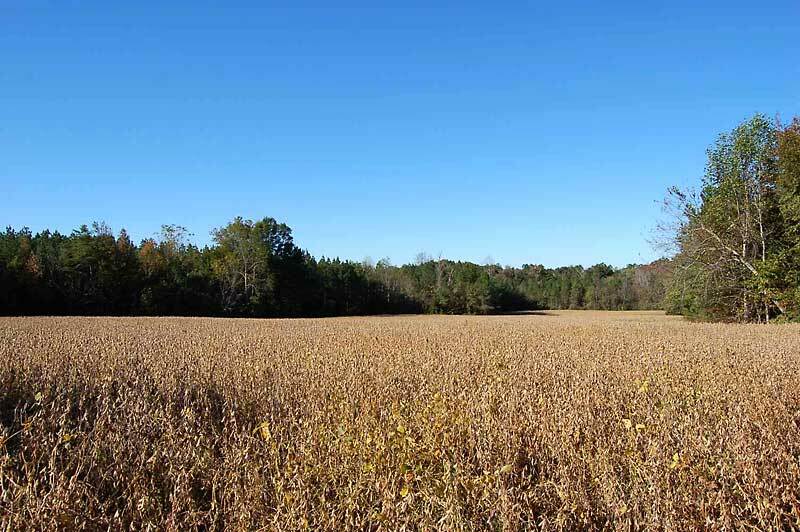 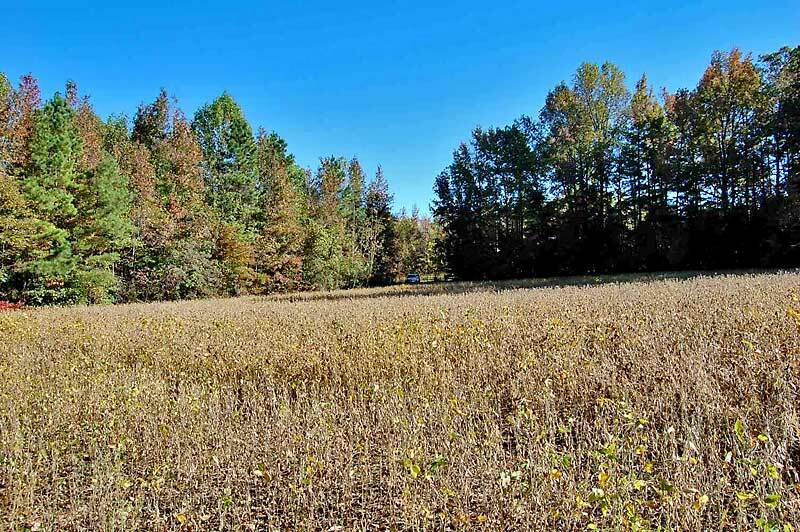 Located on the Person and Granville County line, this farm has an 8 acre field surrounded by timber. 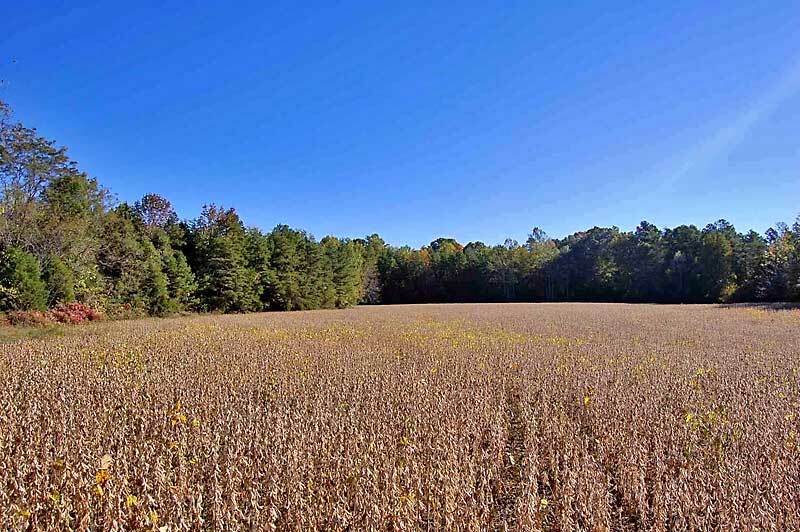 The land perks and could be used as a rural homesite, horse farm and farming. 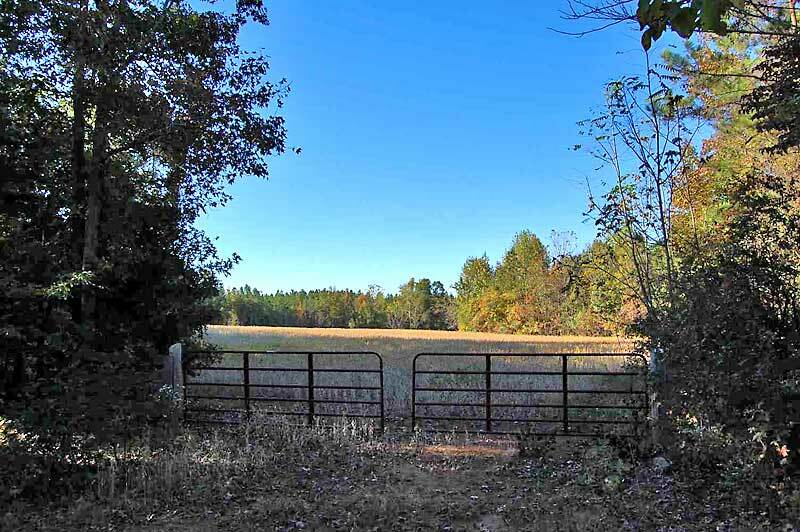 The property has 630 feet of State road frontage and a gated entrance. 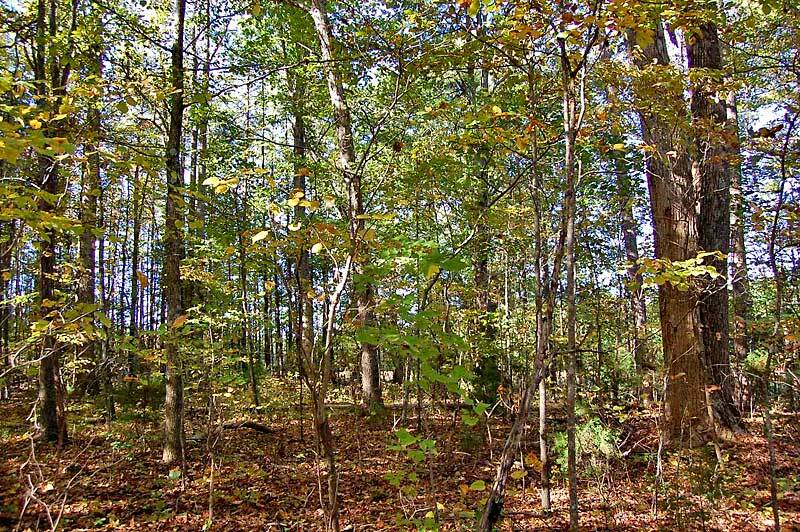 The farm is surrounded by other farms and woodlands. 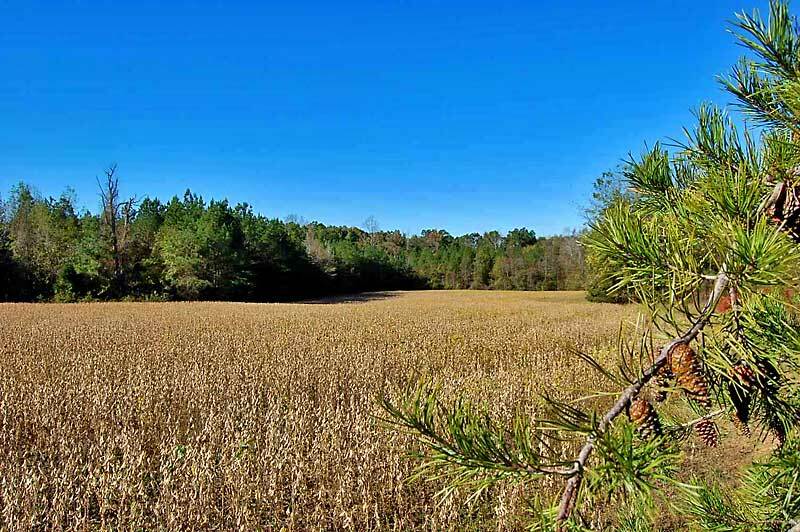 The field is is completely surrounded by large timber and would make an excellent building site. 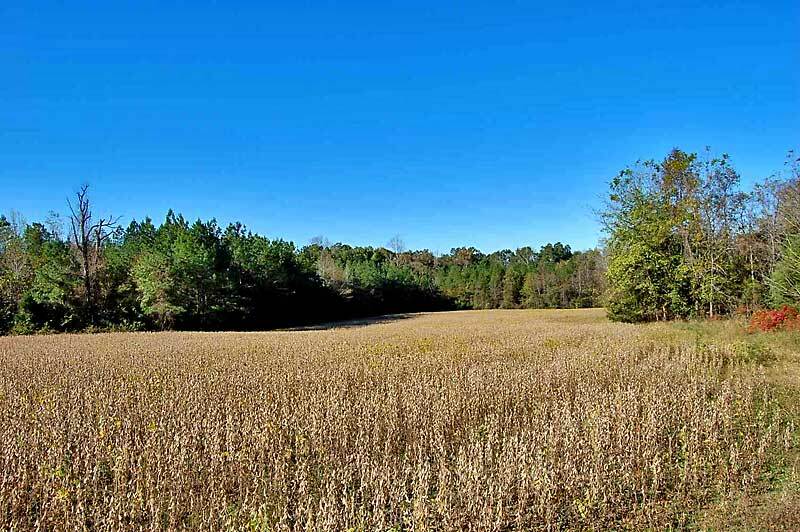 The farm is located about an hour north of Raleigh, and 15 minutes to Oxford and Roxboro. 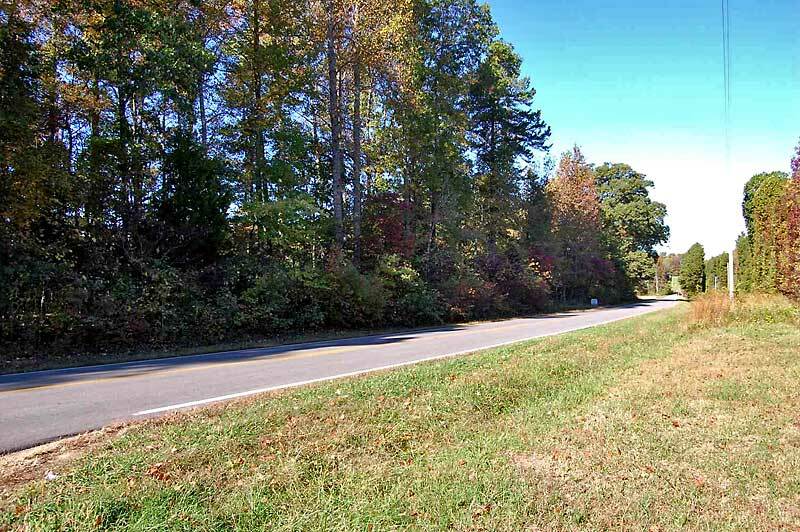 From Berea, NC: Take Old Roxboro Road (SR 1309) north 5.5 miles and the property is on the left, just beyond the four-way intersection with Goshen Road. 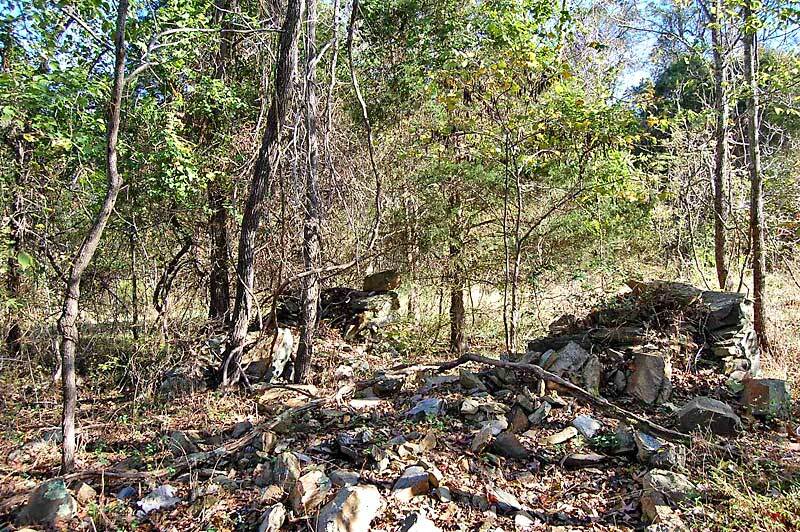 Entrance to the land at the red cattle gate.